Patent translators have an extremely important role when it comes to helping a company move into an emerging international market. For many companies, their first experience with translating patents into the language of the new market they are seeking to develop can be a frustrating one as they may choose a translation service provider which does not have the competence to deal with international patents. Patents describe and define the parameters of the commodity or product which is being sold. If the description of the patent is distorted or not fully defined, the company stands to lose a lot of money or may even fail to develop in that market at all. It is not simply a matter of choosing any accredited NAATI translation service provider if it is an Australian company, for instance. The patent translator must have a range of expertise which includes the nuances of linguistic translation which apply specifically to patents, a legal background which enables the translator to interpret the requirements of the law in the target country as they apply to patents as well as a technical knowledge of the product being marketed. Many companies make the mistake of relying on translation services in Melbourne or Adelaide or any other city which advertise their expertise in marketing translation and of course this is important in translating marketing content but international patents are a different matter. A couple of examples demonstrate the peculiarities of patent translation. In Germany, patent descriptors do not start with a definite or indefinite article which is very unusual for German as a language. Almost always nouns in German begin with “der”, “die” or “das” (the) or “ein” or ‘eine” (a). However, this is not the case with patent descriptions. The words in English for the patent for an applicator would start with “The applicator…………” while the German translation would be “Applikator…….” without the article. This may seem pedantic and trivial, but the reality is that patent applications may be dismissed or misinterpreted if the correct procedures for that country are not followed precisely. 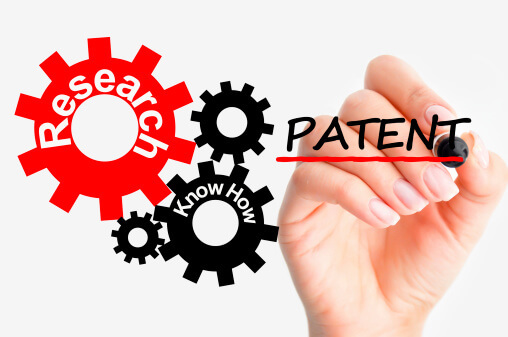 The need for a competent patent translation service provider in Adelaide or any other city in Australia to be technically knowledgeable is just as important if the protection for specific lists of products is to be obtained by the patent process. It doesn’t take very much imagination to see how a lack of knowledge of a particular product can mean it being omitted from protection and allowing infringement by competitors.